The Advanced Training tutorial for Object Location is ready for use. Goal for the tutorial is understanding how to use TemplateFinder3 and Polygon Match for Object Location. 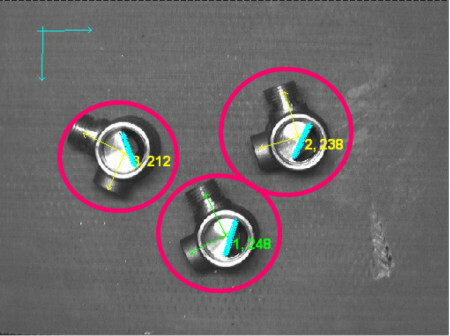 The techniques in this tutorial are important in more or less all Advanced 2D Machine Vision Systems. More information see Getting Started section at Scorpion Support Web.